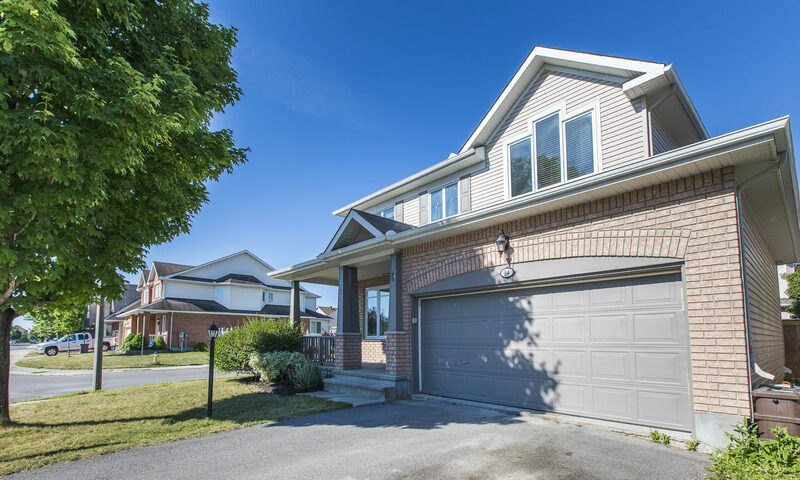 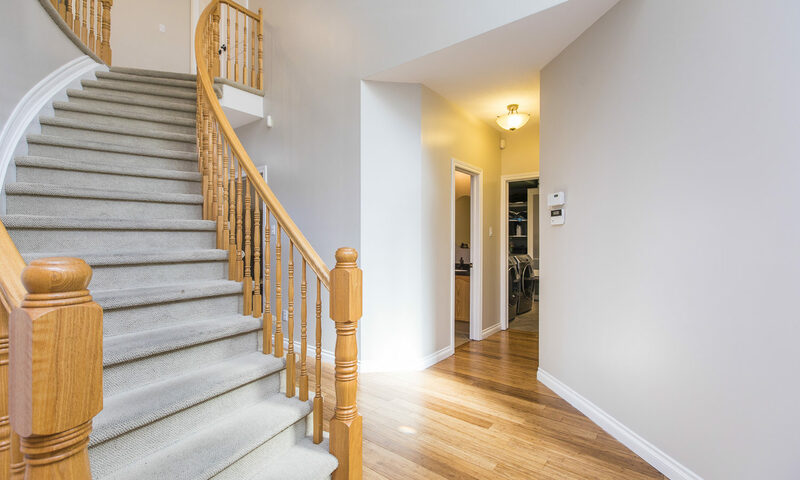 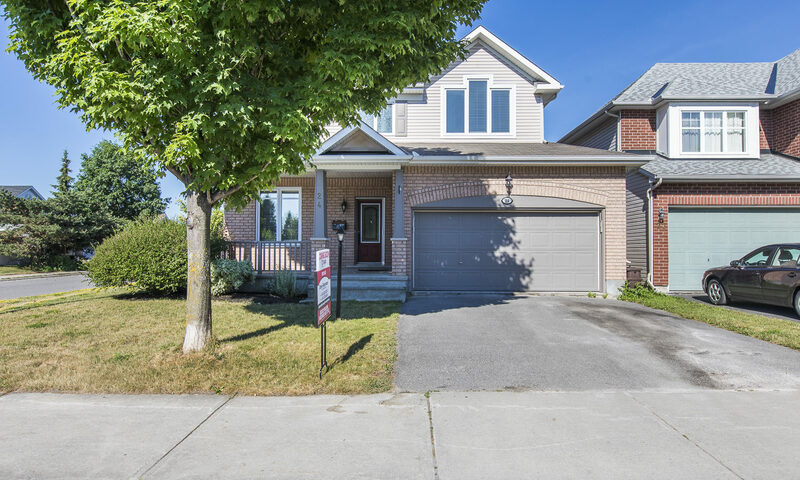 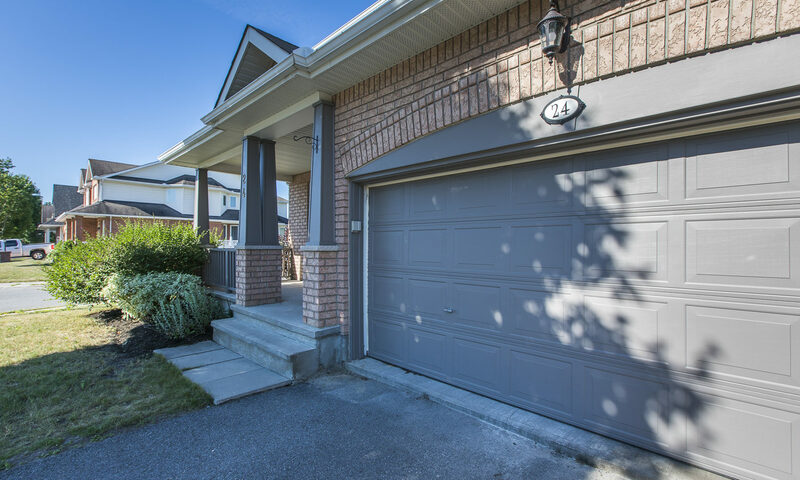 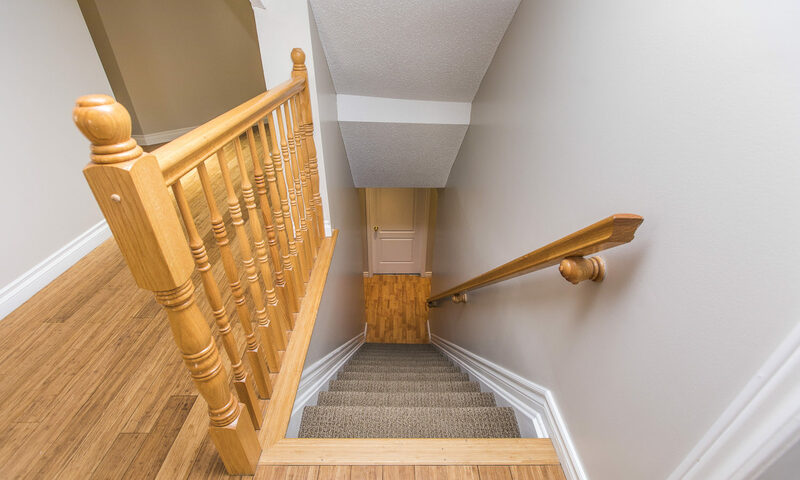 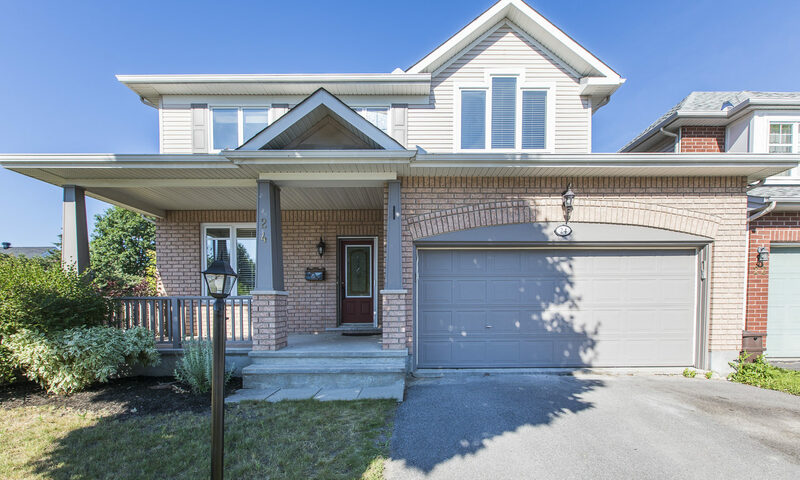 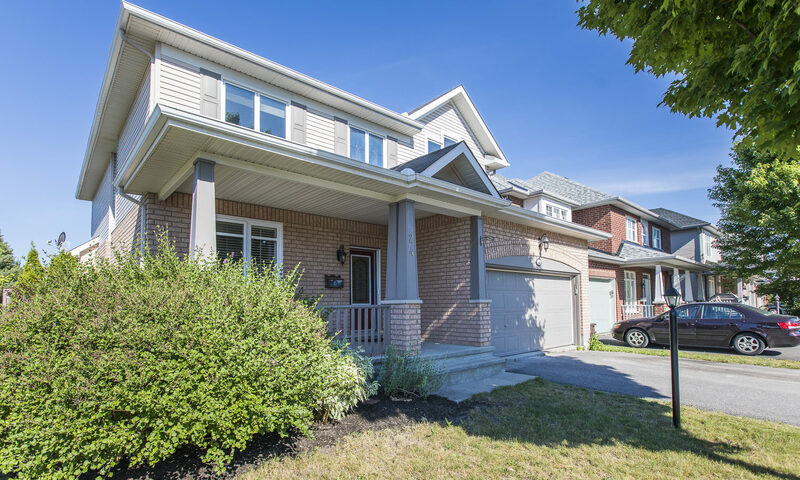 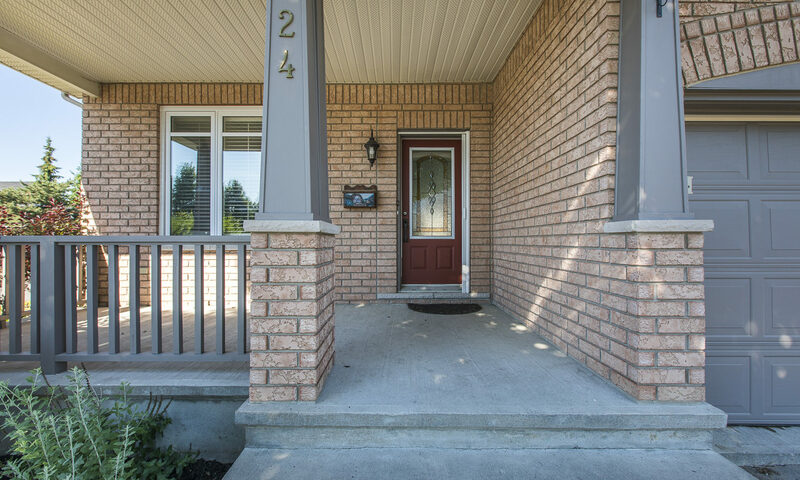 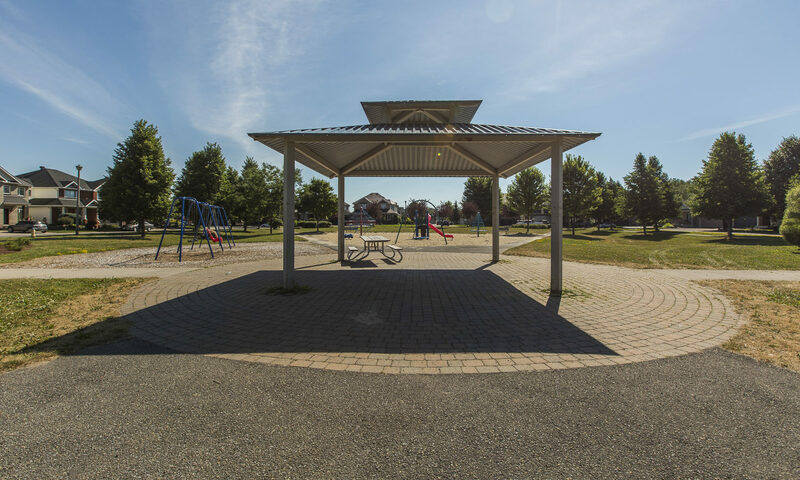 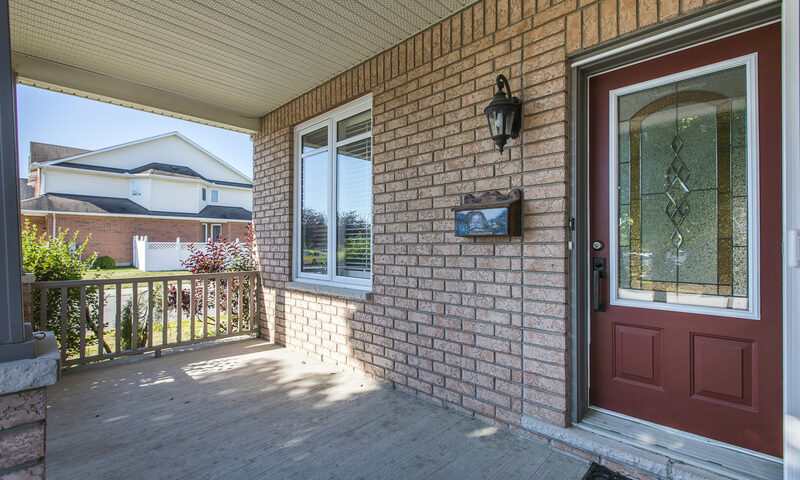 Fantastic 4 bedroom family home with main floor den, situated on a quiet, corner lot in Barrhaven. 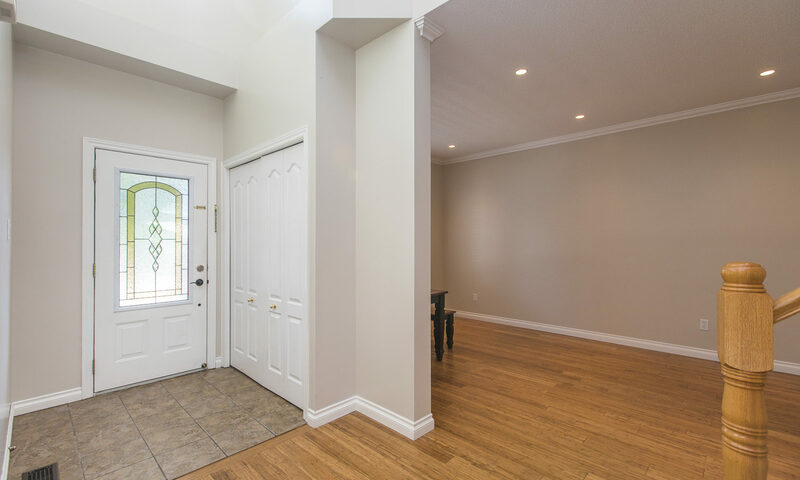 Entrance has a grand front entrance with high ceilings. 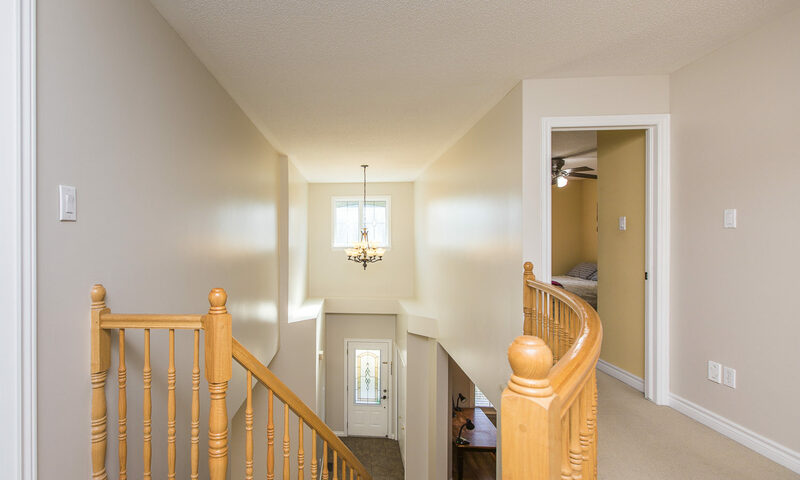 Lots of natural lighting. 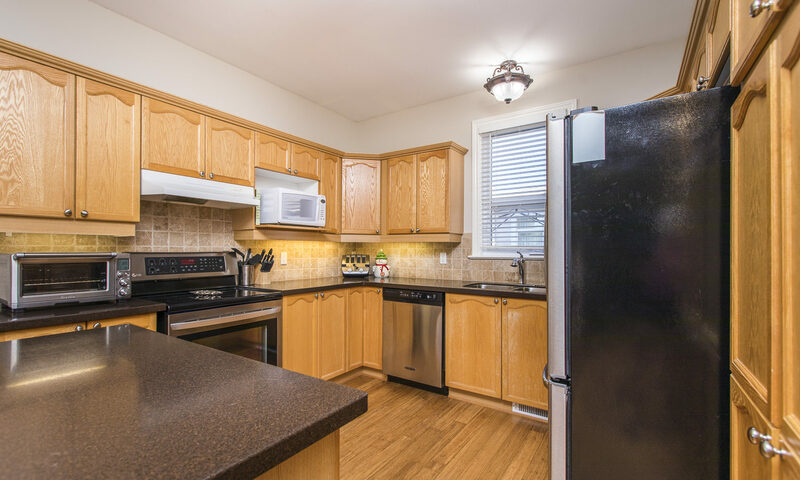 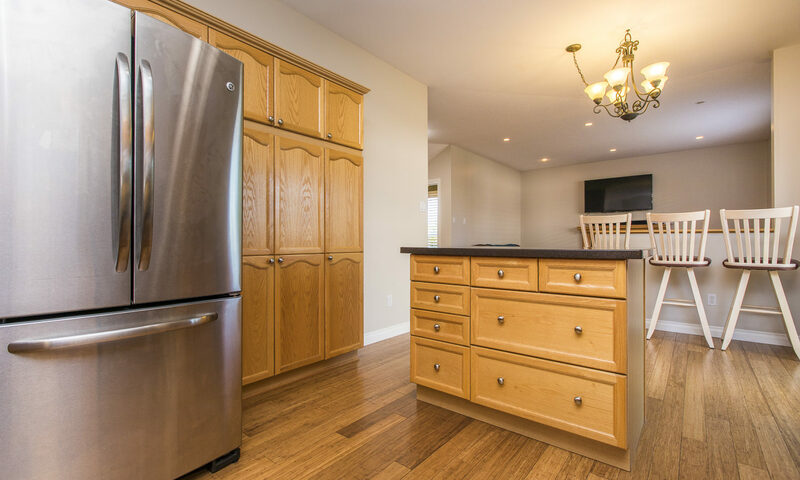 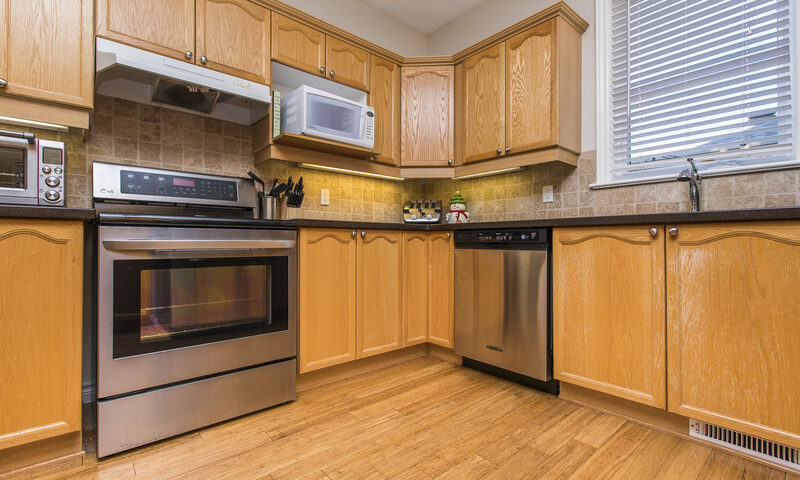 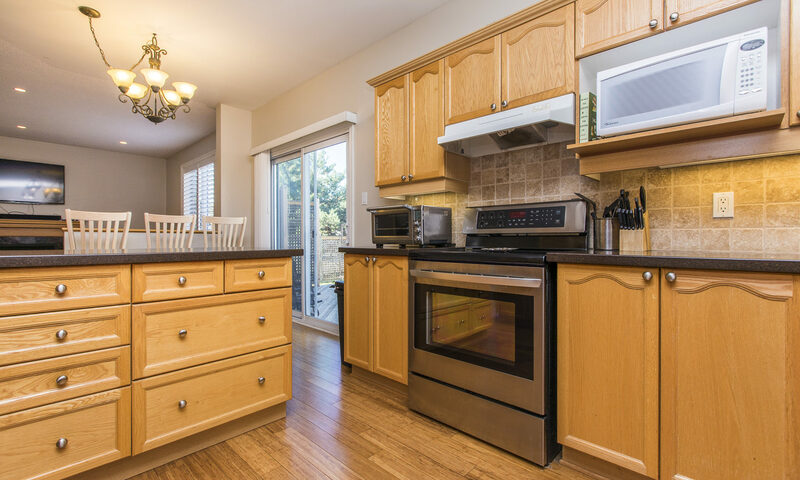 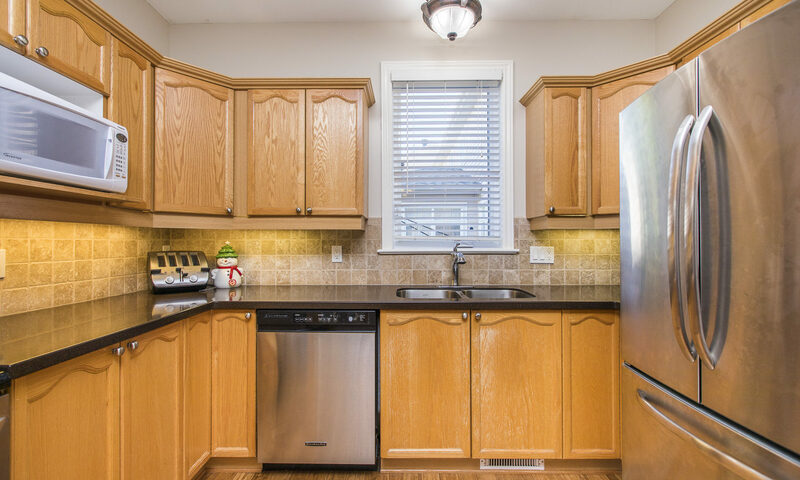 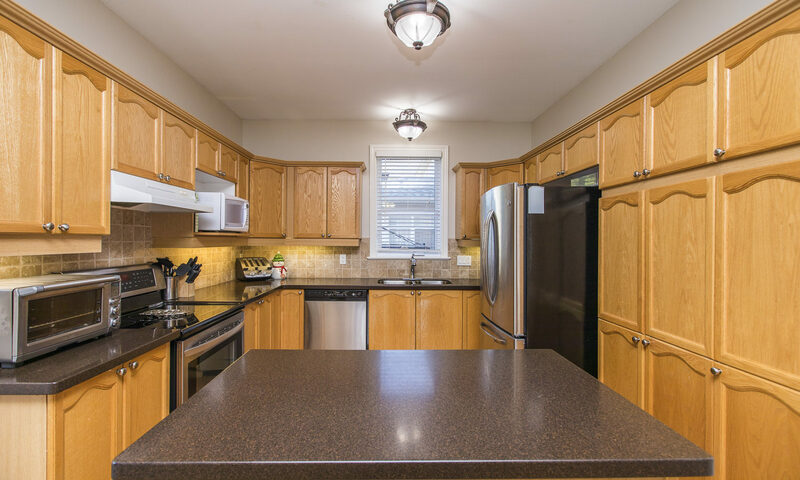 Kitchen featuring newer stainless steel appliances, and granite counter tops. 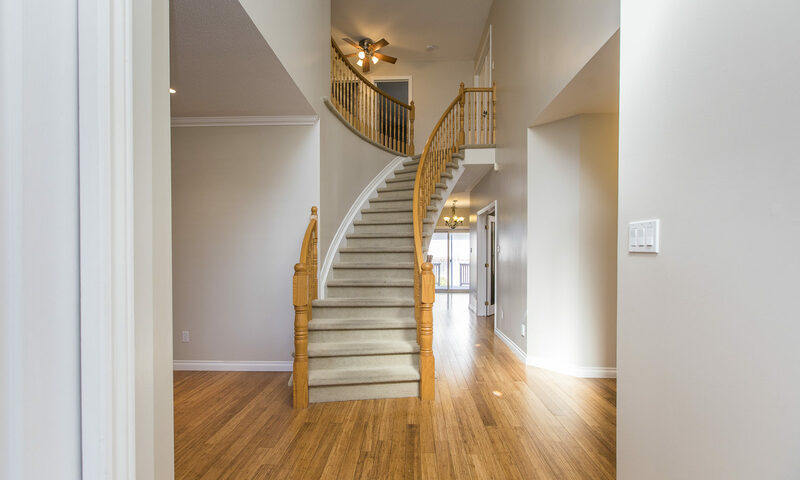 Bamboo flooring throughout main floor. 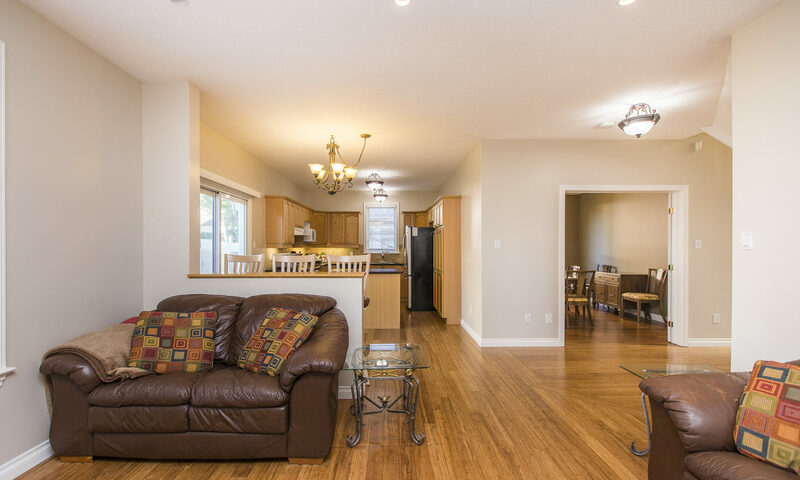 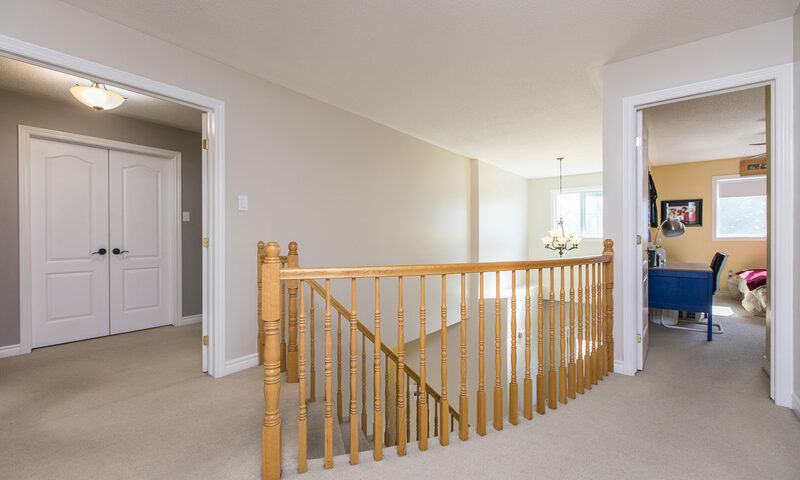 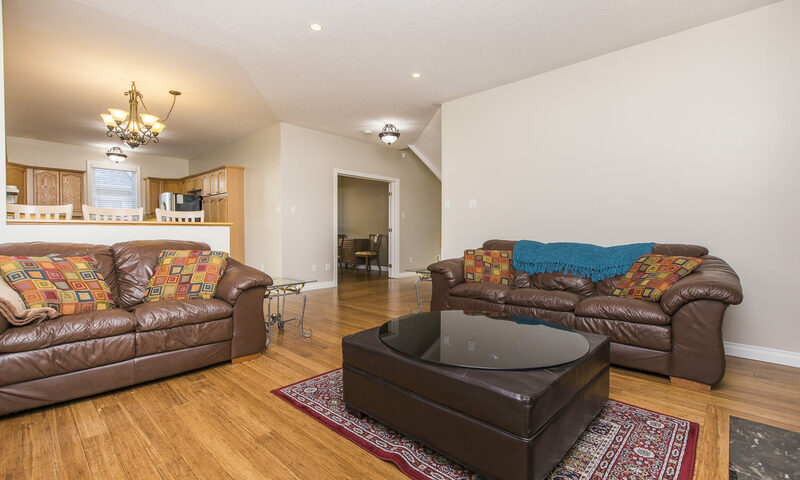 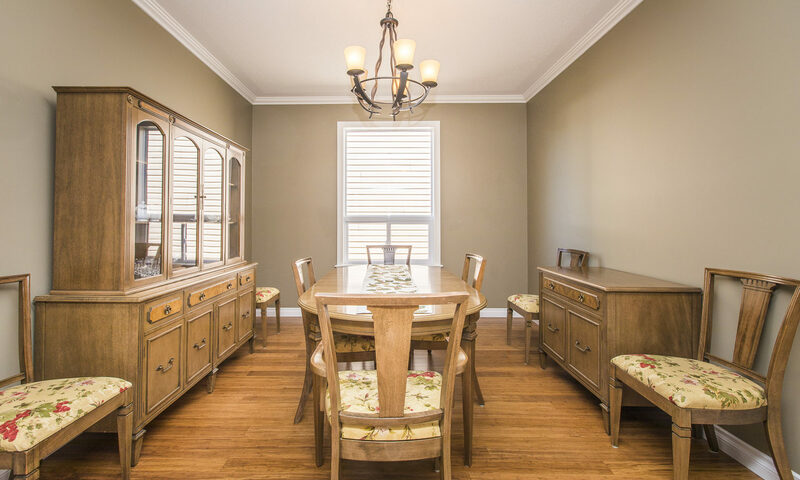 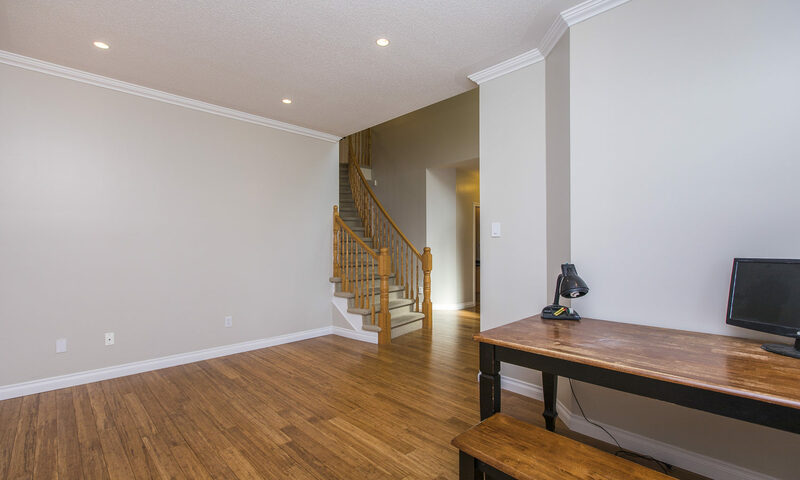 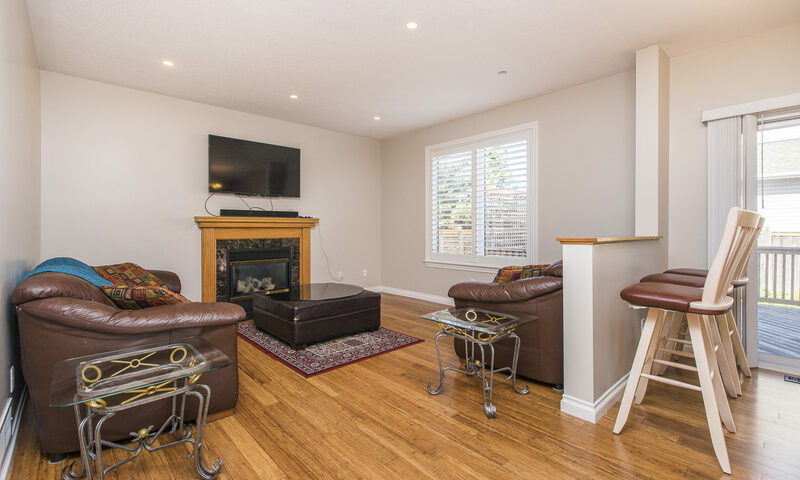 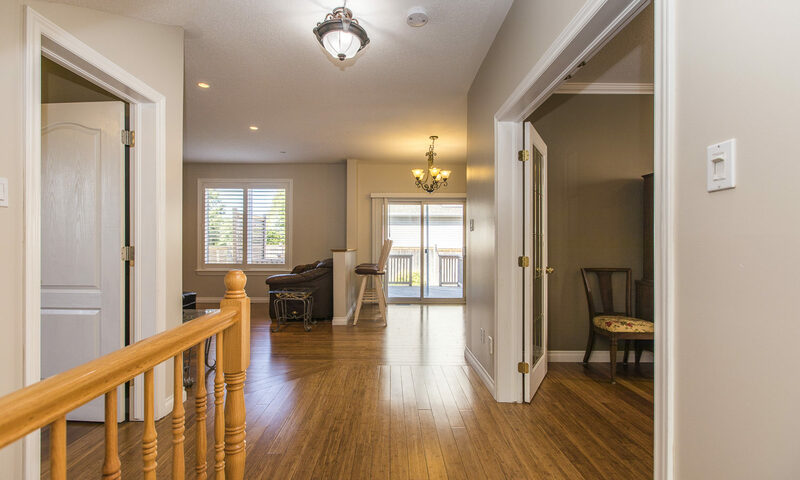 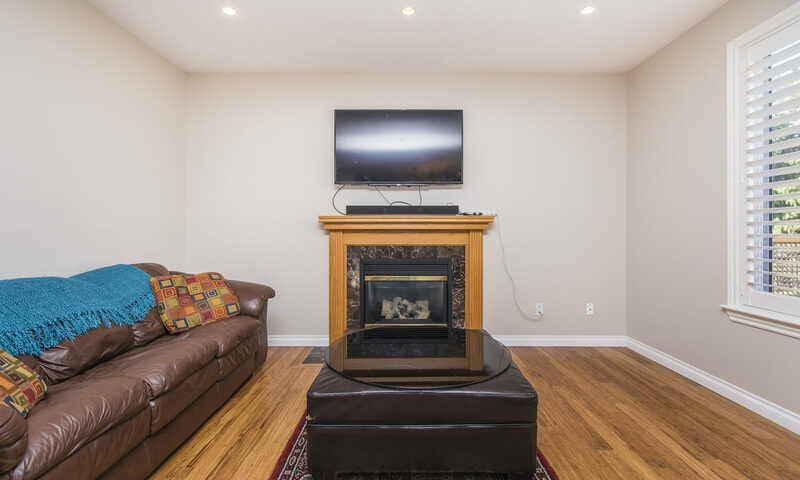 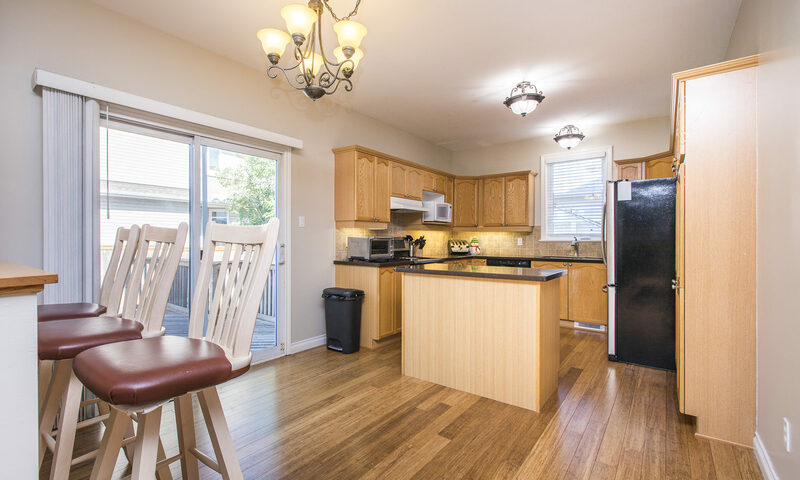 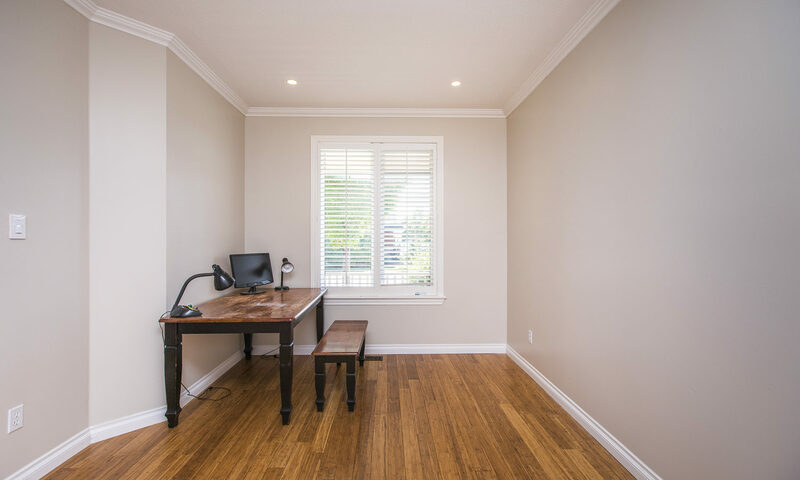 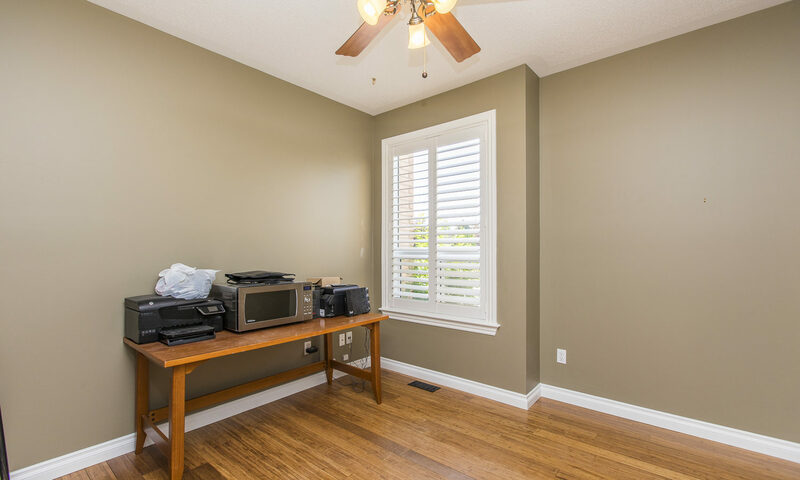 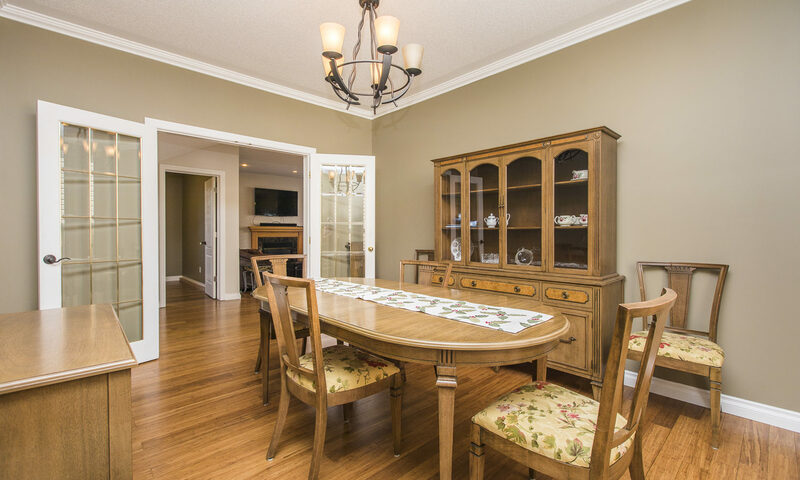 Spacious family room with gas fireplace and separate living/dining rooms. 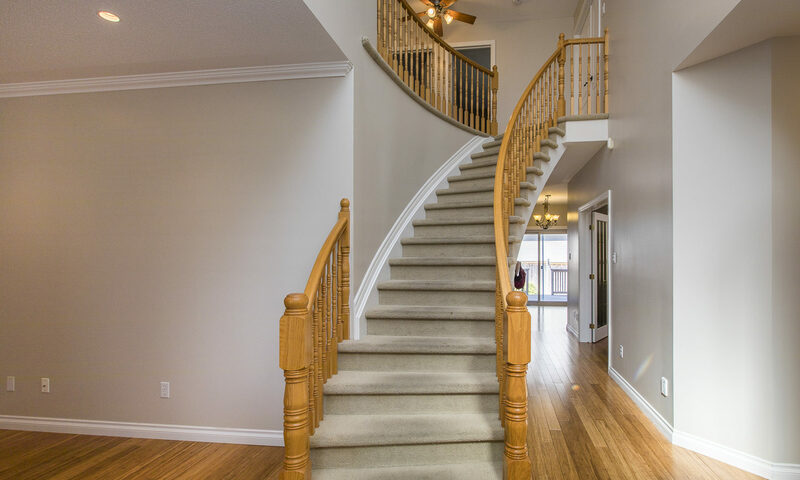 Curved staircase leads to four spacious bedrooms. 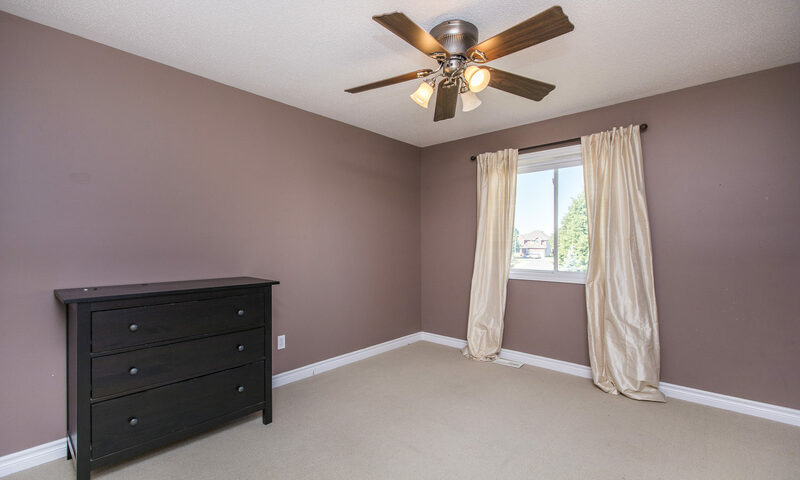 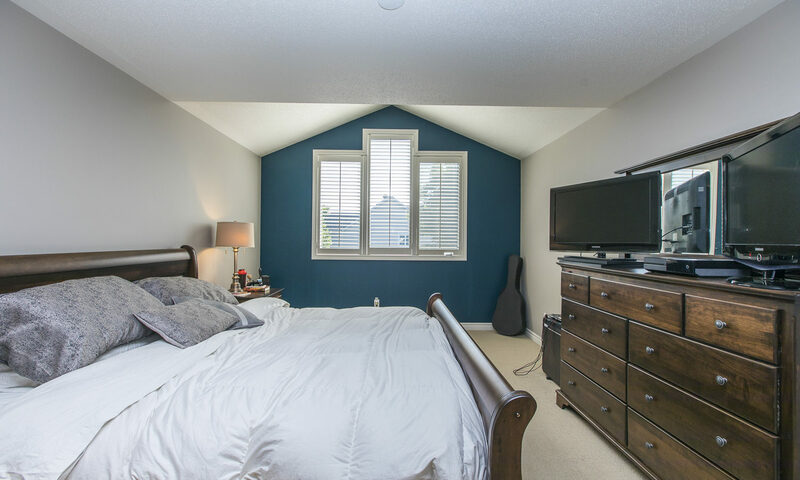 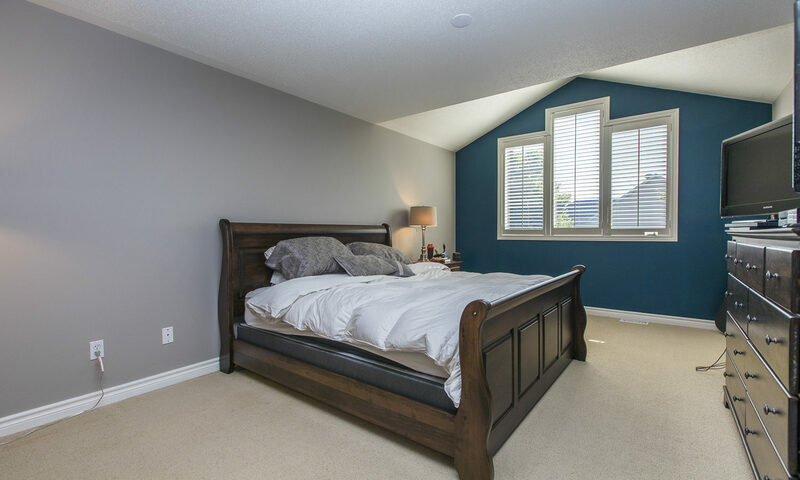 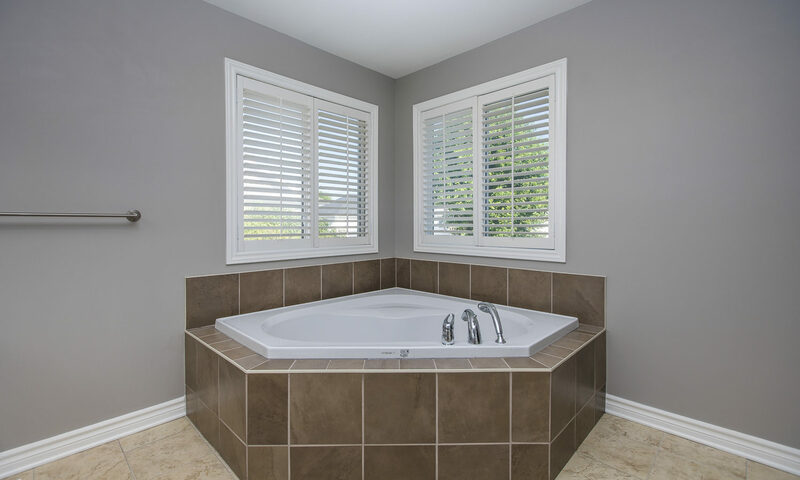 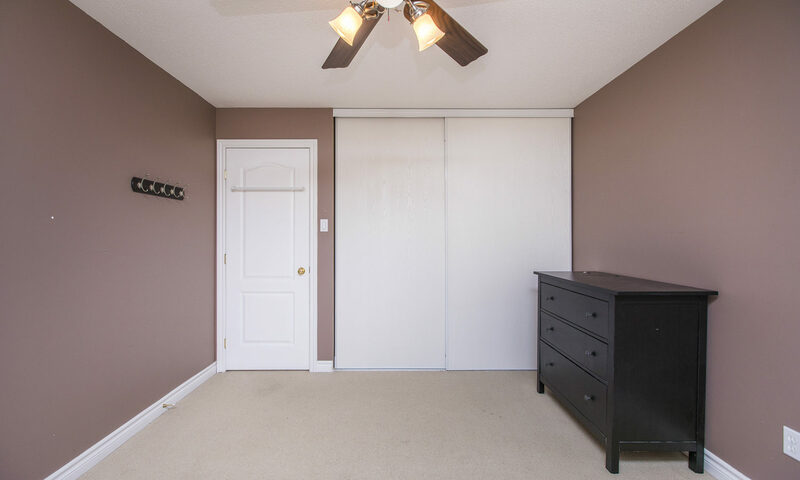 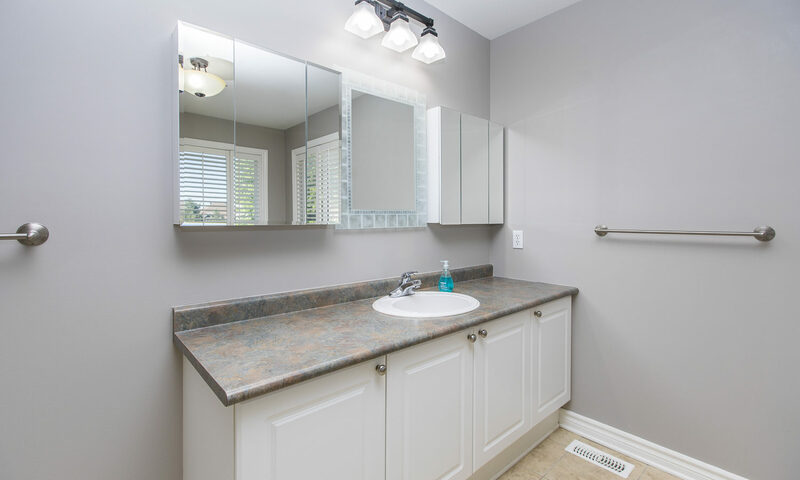 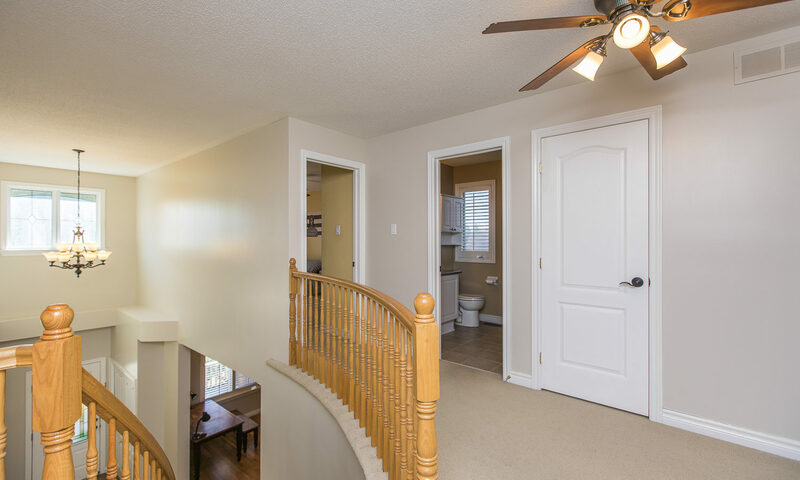 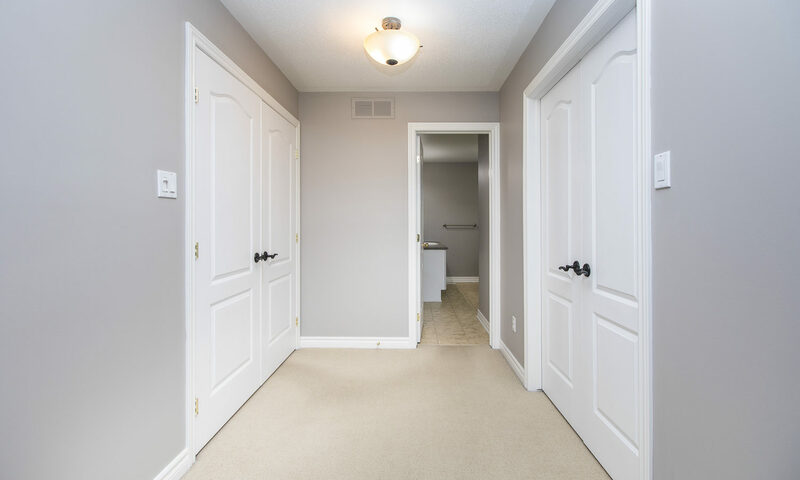 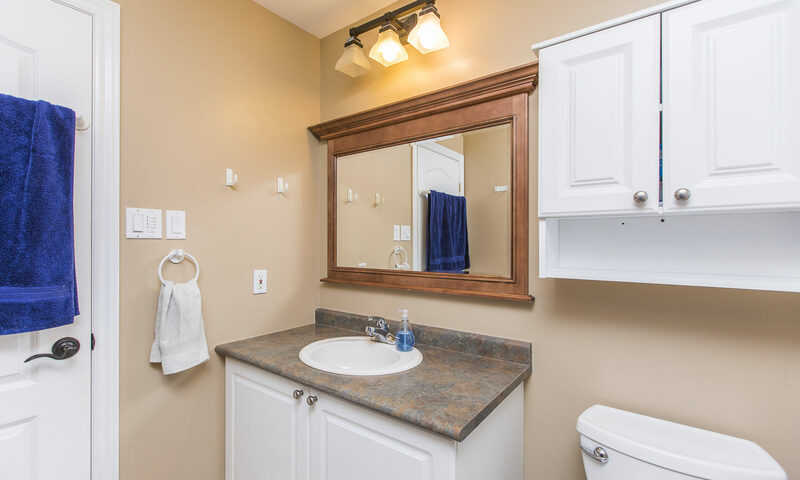 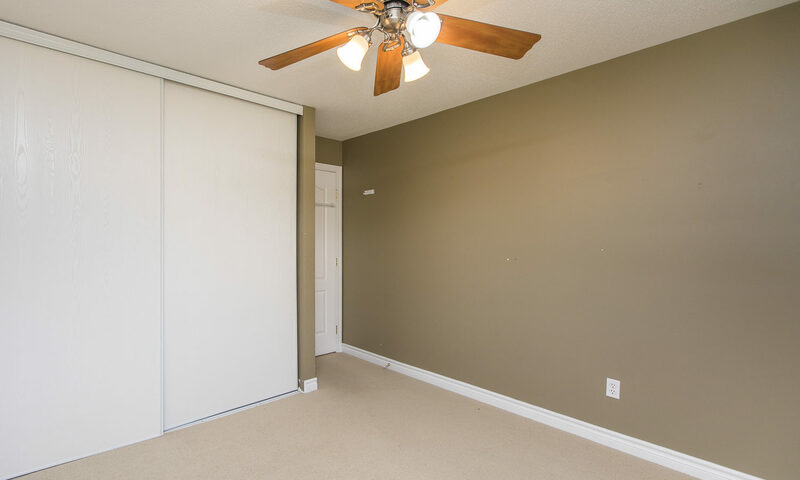 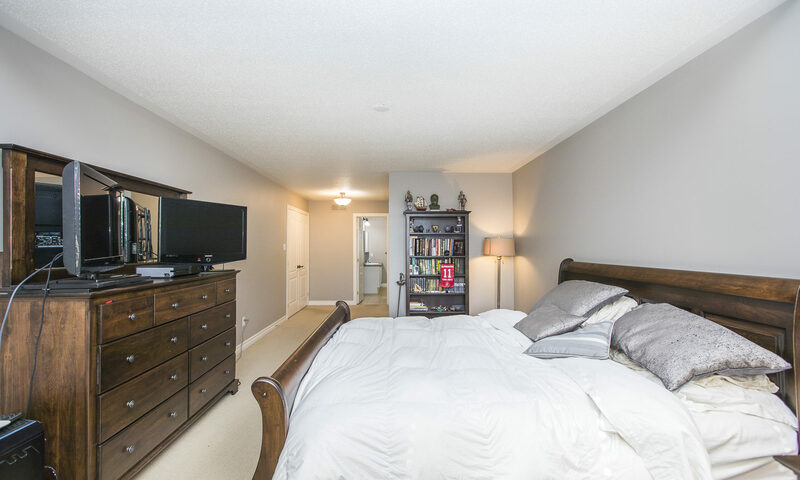 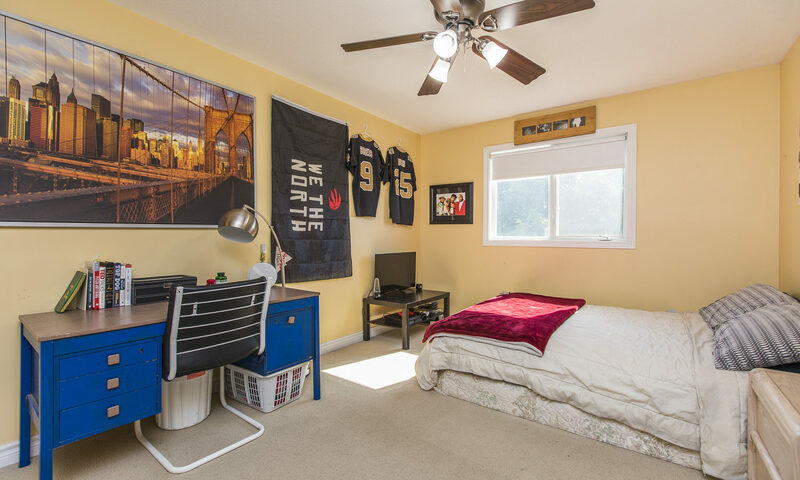 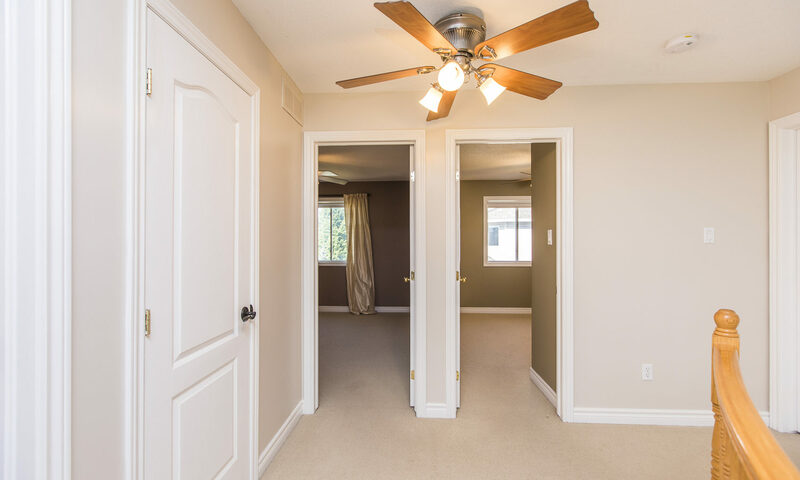 Master bedroom features over sized walk in closet with ensuite bathroom. 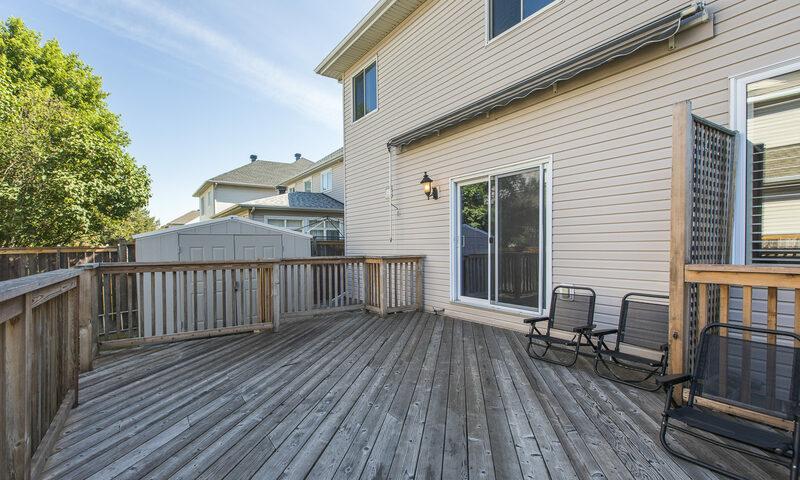 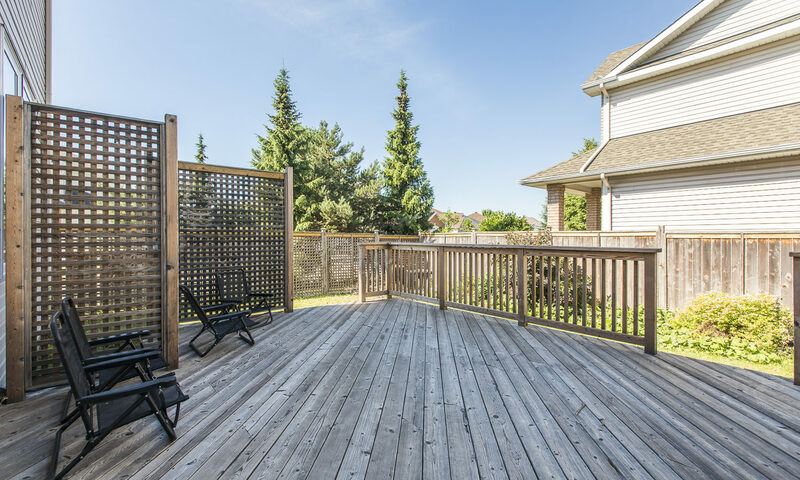 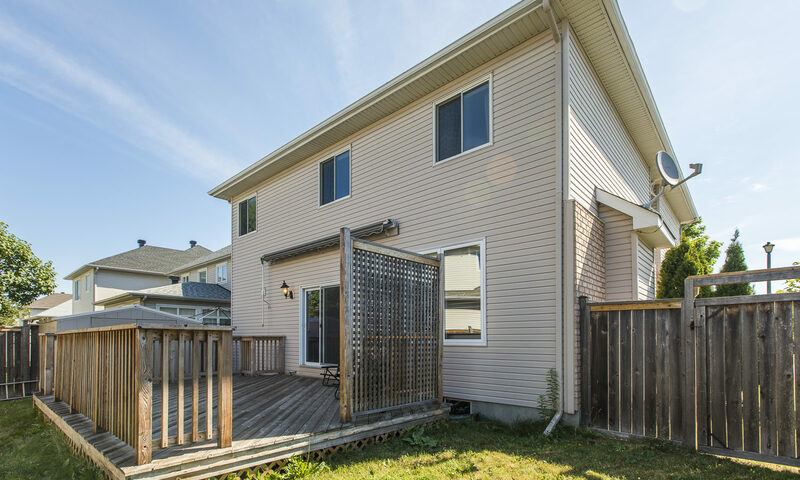 Fenced in backyard complete with a large deck for your entertaining needs. 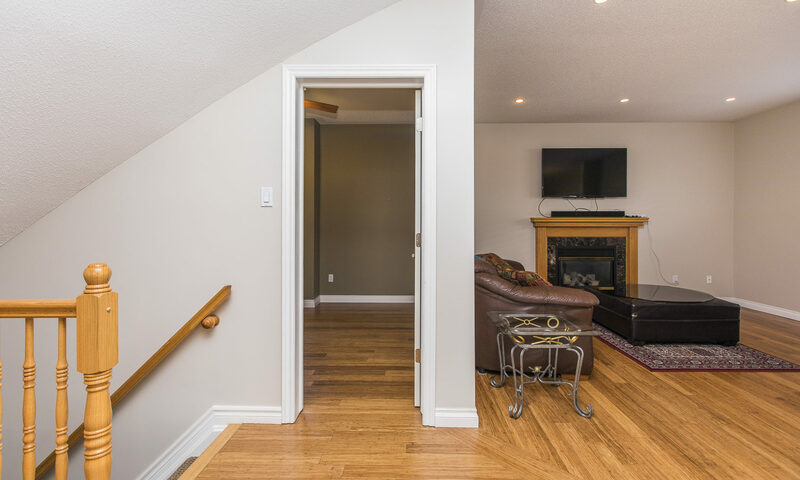 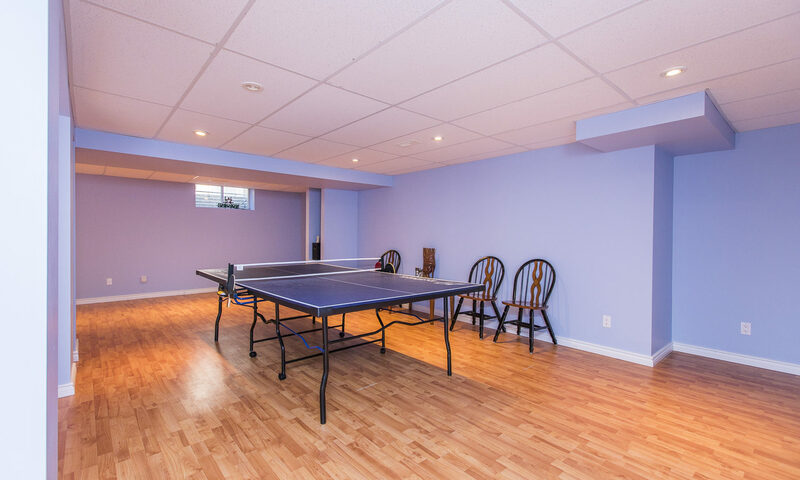 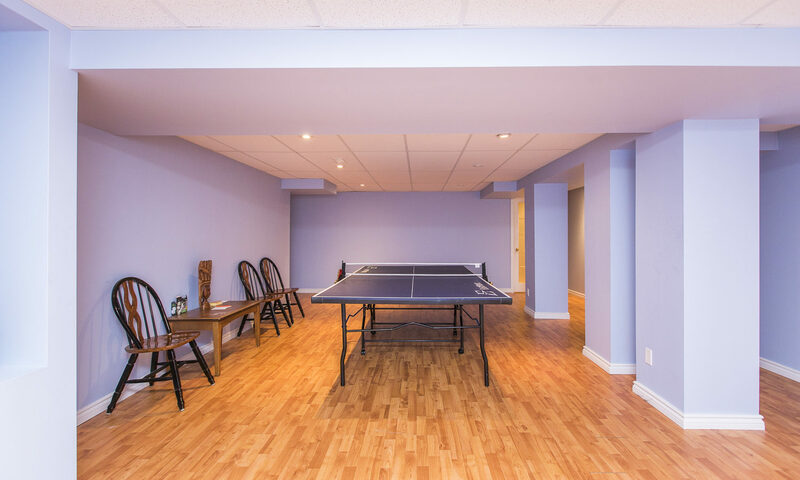 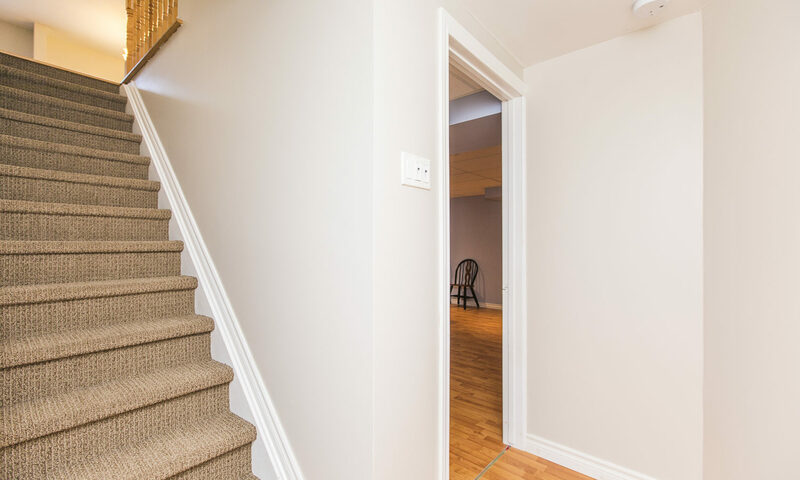 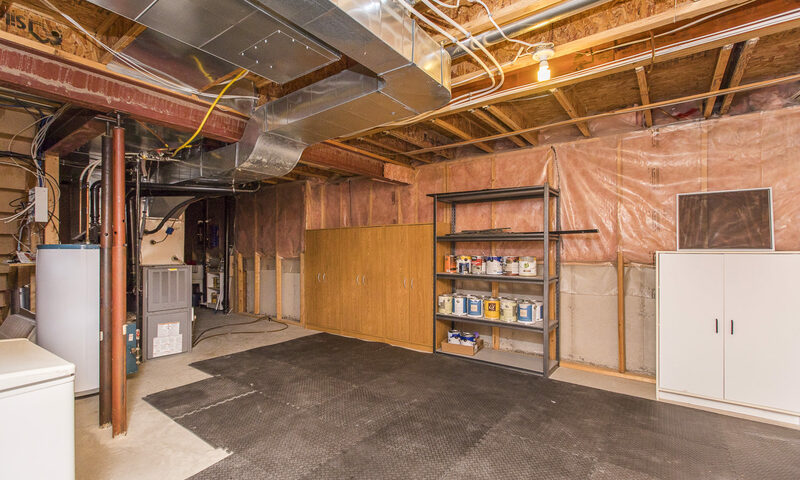 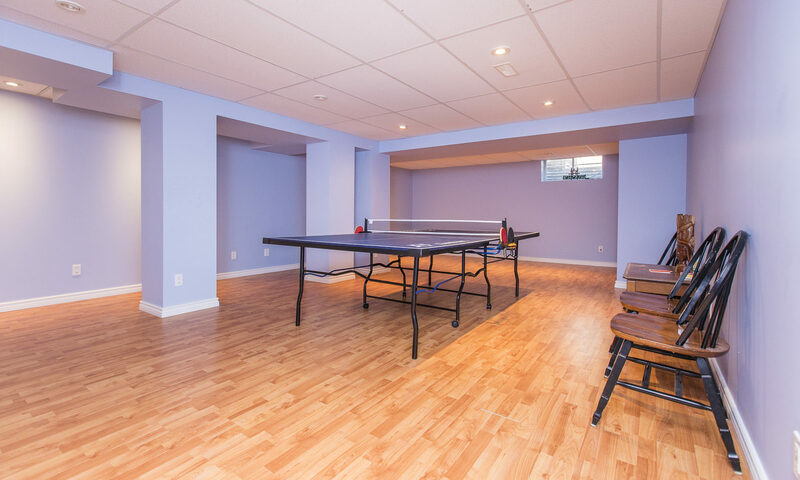 Basement finished with a large rec room with room to grow. 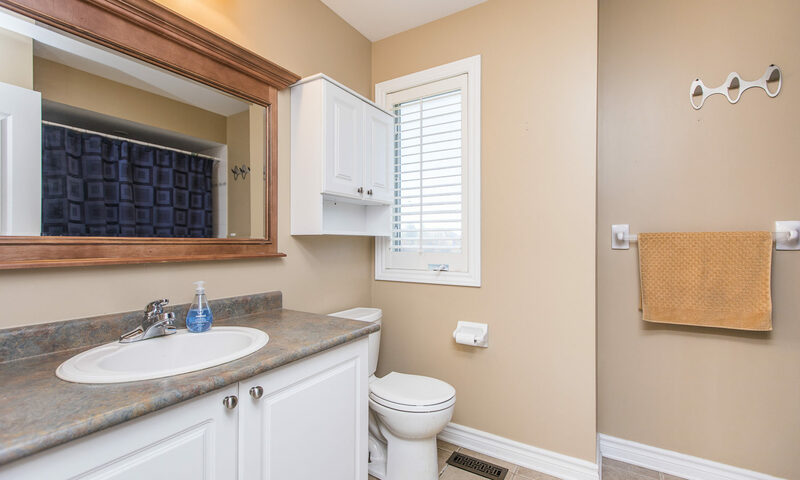 Rough in ready for an extra bathroom. 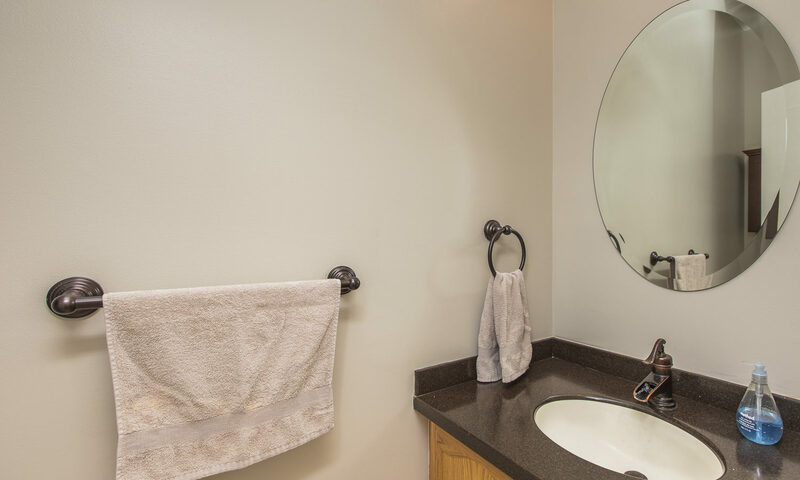 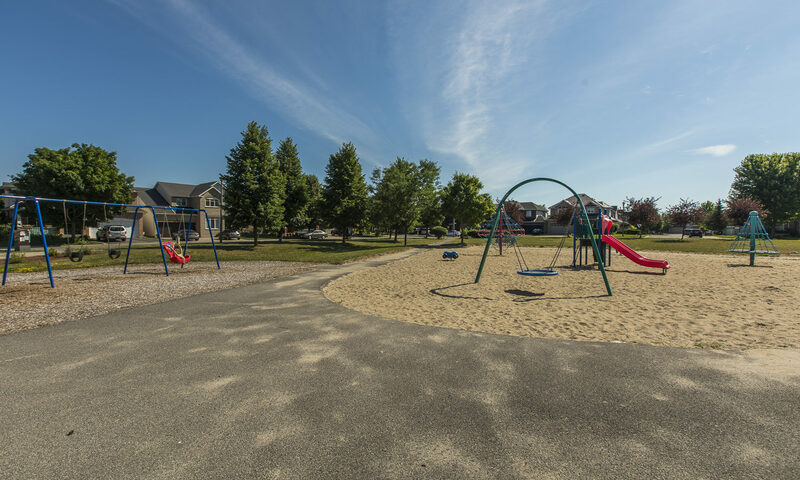 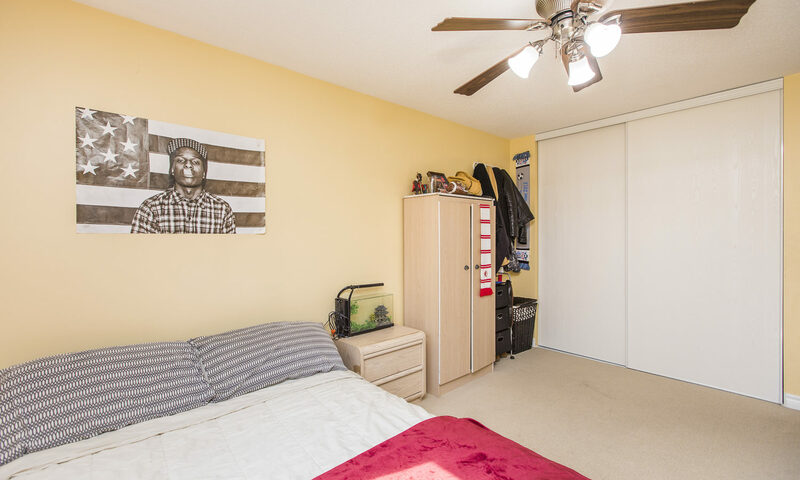 Located conveniently across the street from a neighborhood park. 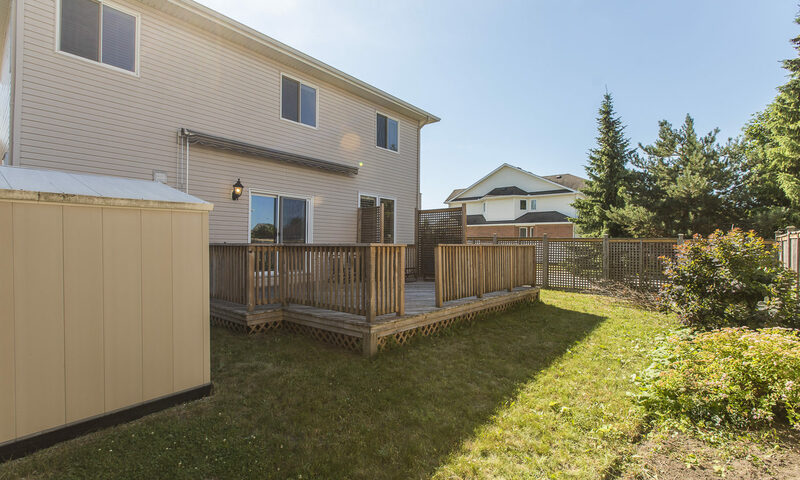 Roof December 2016. 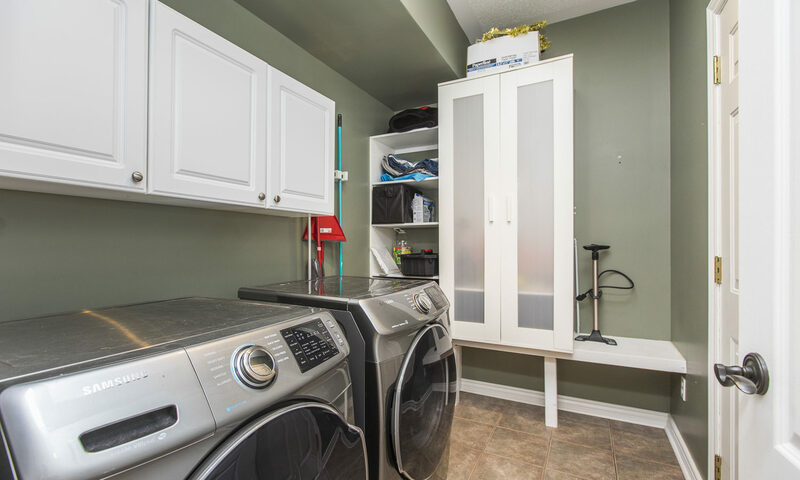 New washer/dryer. 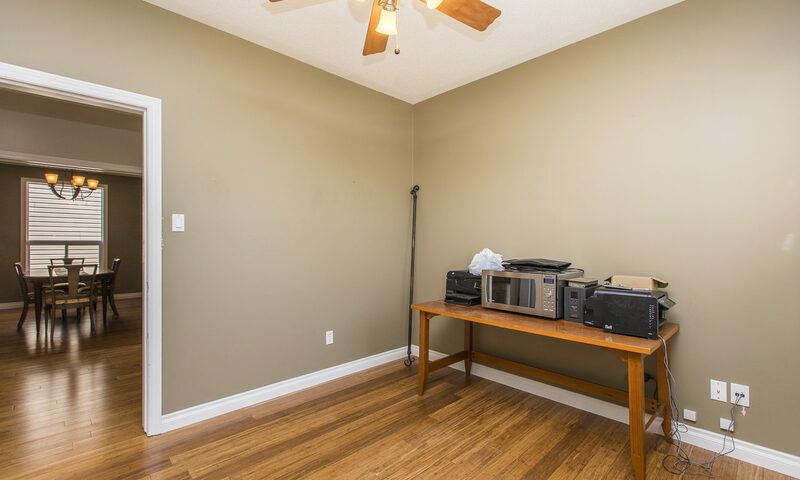 New central vac. 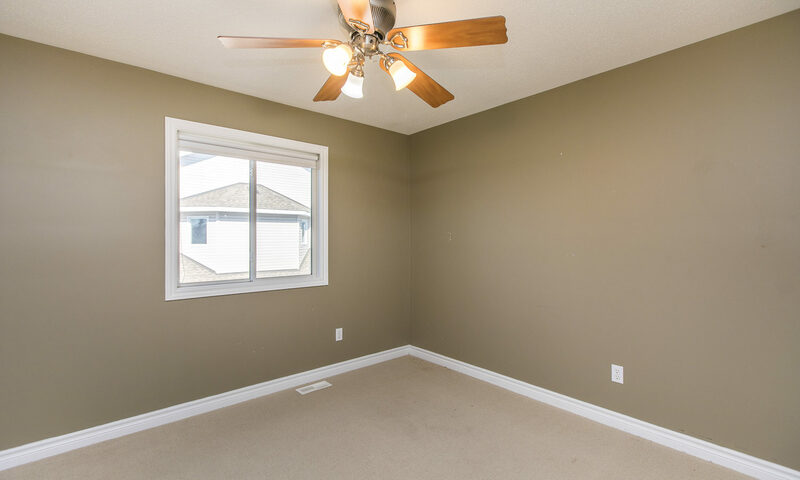 All main floor windows 2018. 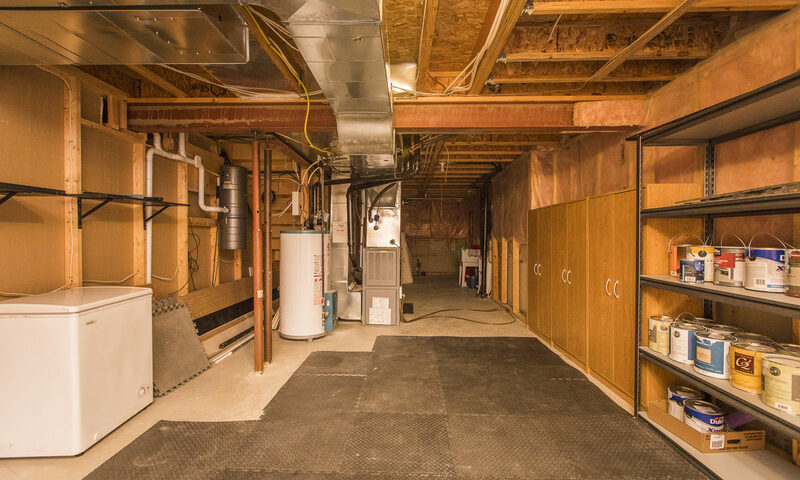 No presentation of offers until 3pm on Tuesday, July 10th.